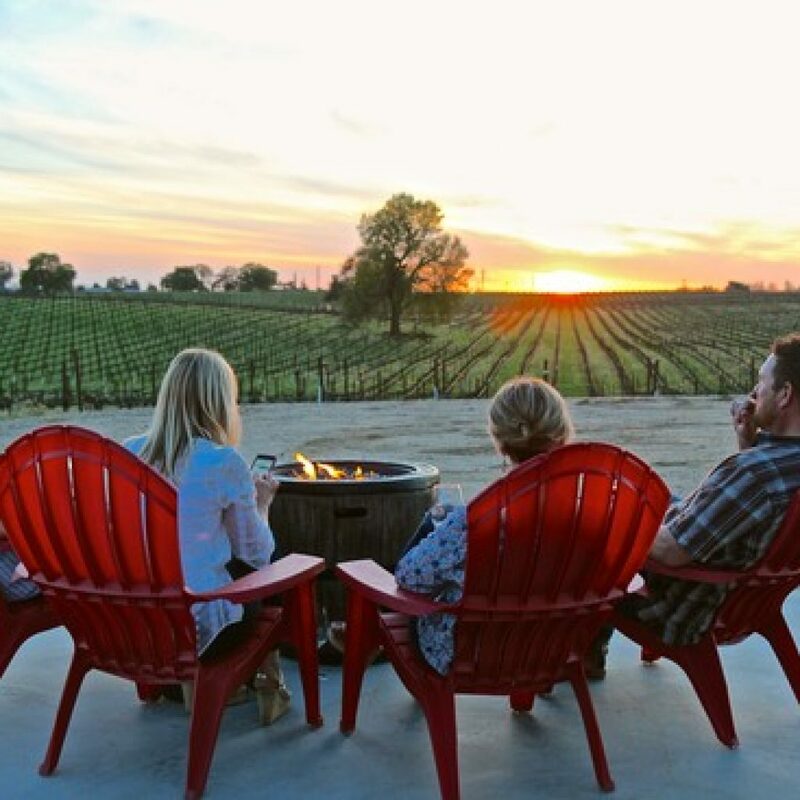 Located between the San Francisco Bay and the Sierra Nevada mountains lies the Lodi Wine Country, a region quickly emerging as one of California’s most exciting wine destinations. Over the past decade 4th- and 5th-generation winegrowers dedicated to the soils and vines have brought creative winemaking and cutting-edge technology to the region, catapulting Lodi into the spotlight. With 60 or so wineries open to the public, this is a great area to explore the wines of California from Aglianico to Zinfandel! With its mild Mediterranean climate of warm days and cool nights, the area is ideally suited to the production of a number of varietals from around the world: Spanish, Italian, German, Portuguese, and Southern Rhone. Many of the area’s tasting rooms are kid- and pet-friendly making for a fun family experience. And be sure to check on the all wine events that happen throughout the year! Visit lodiwine.com for more information about the wineries and wines of the Lodi appellation.